–Designed for packing food and technical products. 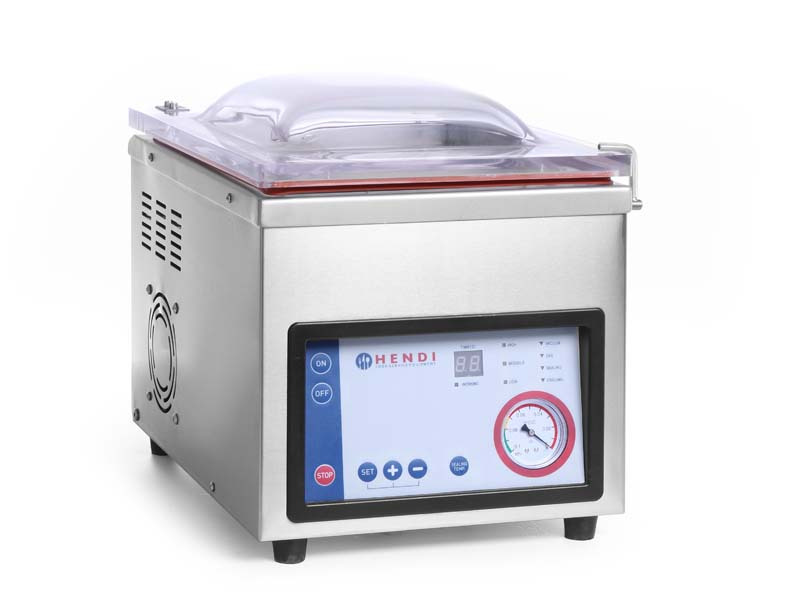 –Body and chamber made of 304 high-quality stainless steel. –Large recess in the bottom (exclusively in model no. 975251) and domed cover allow for packing large portions. –High quality durable transparent cover enables visual control of the packing process. –V-shaped gasket to guarantee high sealability.